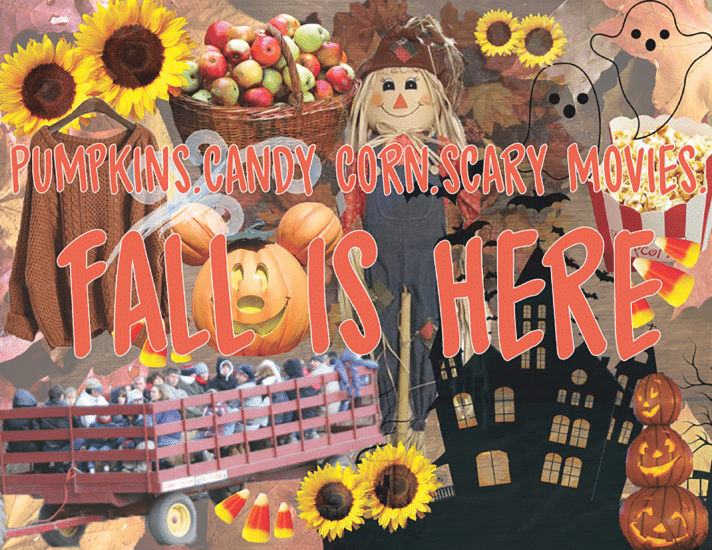 The fall spirit is upon us! As daylight savings time approaches the days begin to feel shorter as the sun goes down earlier. The temperatures in Los Angeles tend to cool down a bit during this time of year and the city develops an alluring vibe that I cannot even begin to describe. Even though there is no fall foliage, I become overwhelmed with a feeling of nostalgia. I grew up in the South and fall to me, was the most beautiful time of year. Every year, I try to recreate all the special moments and activities I did back home. My fall fun, however, is limited to the weekends due to my busy work schedule. This doesn’t mean I won’t sneak one or two Halloween movies in during the week. Here is how I try to make the most of my favorite season despite a hectic schedule! 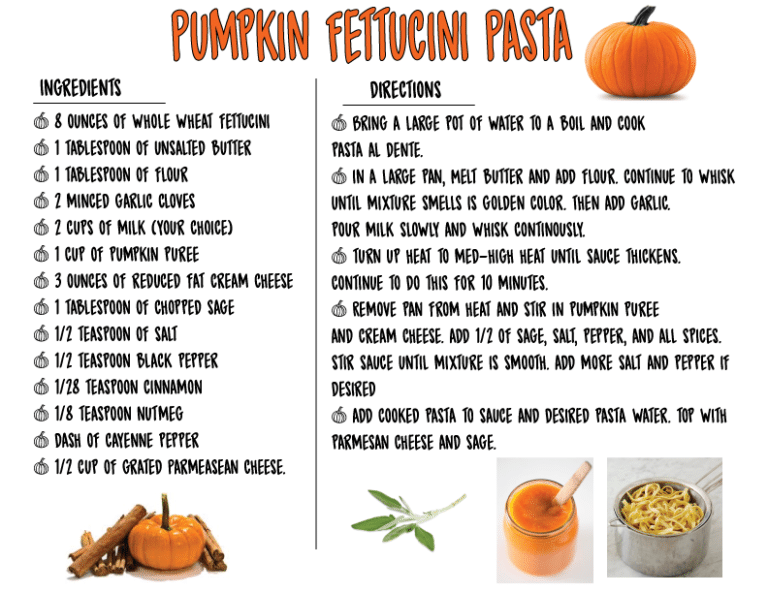 P.S You’ll probably see the word “pumpkin” a lot. My day begins as soon as I am awakened by the cold morning fall air entering through my balcony. The first thing I do when I wake up is head for the coffee. As weird as this sounds, I like brewing my own coffee during the fall. I like how the coffee aroma fills my entire house while it’s brewing. I put some Archer Farms Pumpkin Spice Coffee in the coffee maker and run upstairs to get ready. My morning skincare routine begins by brushing my teeth with Doterra On Guard Toothpaste. It has a lovely spice taste and contains no synthetics. Next, I hop in the shower and wash my face with a face wash that came in my Ipsy bag; Renewed Pumpkin Walnut Facial Cleanser by Feel Beauty. The cleanser contains vitamins and antioxidants naturally found in pumpkins. Next, I throw on a robe, light the Sweet Cinnamon Pumpkin Candle from Bath and Body Works, grab my coffee, and catch up on my social media before I carry on with my day. My boyfriend and I have made it a tradition to go to a pumpkin patch every year. We prefer to go at the beginning of the month and get the full experience of picking out our own pumpkin. My favorite place to go is Tanaka Farms in Irvine, California. The admission is affordable and you pay for what you pick. There is also a corn maze, pony rides, petting zoo, wagon rides and food all on 30 acres of land. 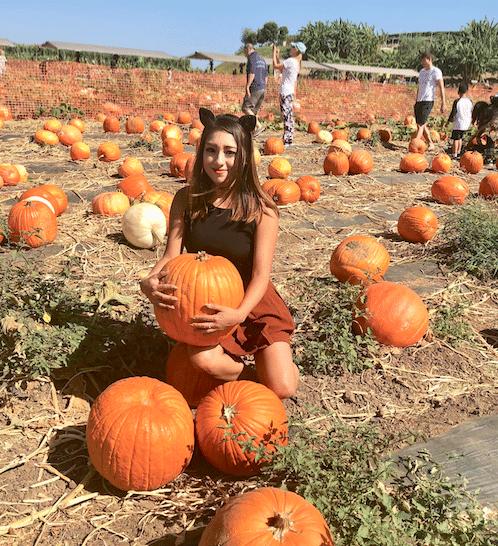 I make sure to pick out a cute fall outfit for my visit since I take several photos in front of the pumpkins! 5380 3/4 University Dr, Irvine, CA 92612. The Los Angeles Haunted Hayride is one of my favorite attractions, besides Universal Horror Nights. The attraction is located at the Old Zoo at Griffith Park which is rumored to be haunted! This year’s theme is “Clown.” Tickets for both the hayride attractions are available for purchase now! Disneyland during the month of October is my favorite time to visit the park. Every year I take a picture in front of the Mickey pumpkin and purchase several Halloween treats. My favorite rides such as Space Mountain and the Haunted Mansion are transformed to fit the Halloween theme. This year the Cozy Cone at California Adventure is selling Pumpkin Spice Churros that I can’t wait to try! Disney currently has a Happy Hauntings 1 Day Park Hopper on sale right now! My most carried out tradition by far is rewatching all the Halloween movies I watched as a kid. My all time favorite Halloween movie is Hocus Pocus. I am also a huge fan of horror movies and this is the perfect time of year to watch them! Some of my favorite Halloween/horror movies are the Halloweentown movies, The Nightmare Before Christmas, Casper the Friendly Ghost, Annabelle, It's the Great Pumpkin, Charlie Brown, Children of the Corn, Tower of Terror, and The Nightmare on Elm Street. Interested in more movies to watch this October? Click here. 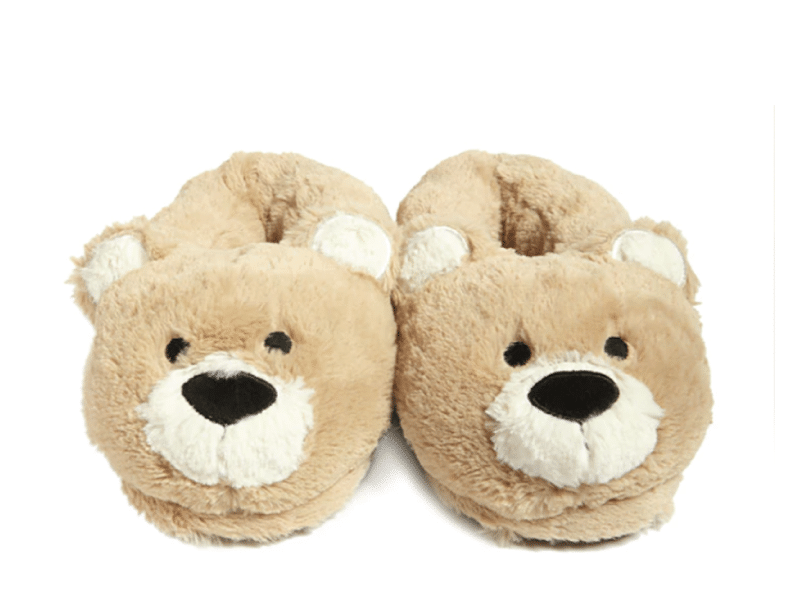 I prepare for bed by throwing on my satin pj’s from Pretty Little Thing, fuzzy bear slippers from Forever 21, and then I wash my face. My nightly skin routine ends with the Doterra Verage System. 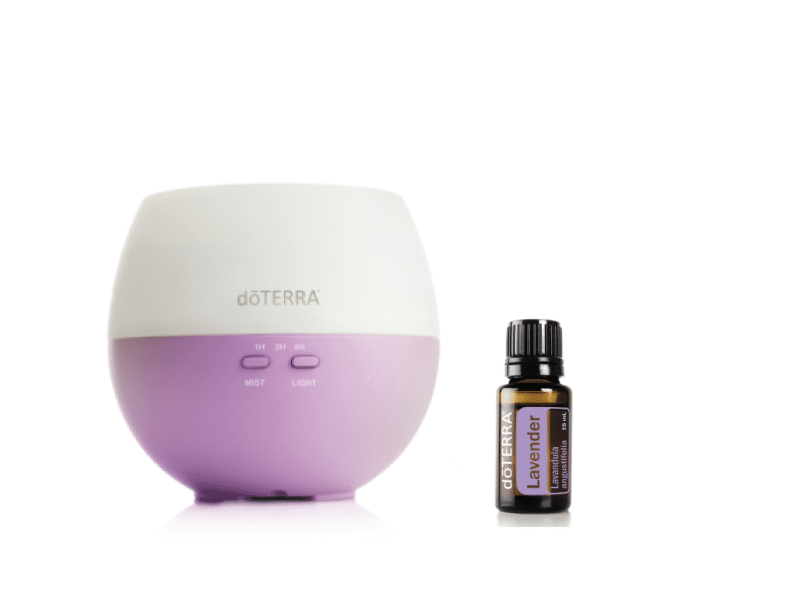 I then hop into bed and plug in my Doterra Petal Diffuser and drop a few drops of lavender oil to help calm me to sleep. What are your Halloween traditions or favorite things to do in the month of October? Comment below. And for some more fall season ideas check out our bucket list.